What? 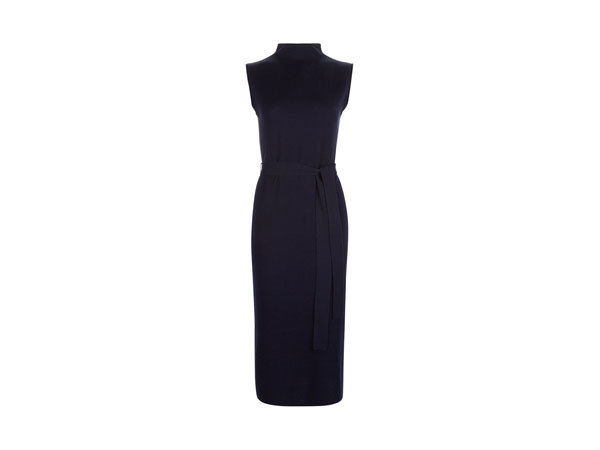 Jasmina dress in navy. Priced at £110.